The 1970s has long been one of the most maligned decades for fashion, and in particular mens fashion. We tend to take the worst of the era’s excesses—horrible polyester patterned shirts, extreme bell bottoms and gaudy accessories (gold chains on hairy chests anyone?) and imagine that the world was full of men dressed like shiny pimps. Like most of our perception of historical fashion this is really only half the story. 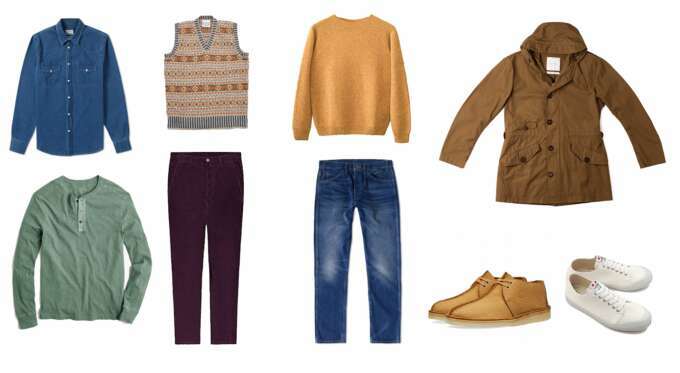 The everyday clothing of the '70s was also a worthy mix of elaborate knits, cozy anoraks, textured corduroys and suede shoes that definitely have a place in your wardrobe in 2016. Also denim…lots of denim. 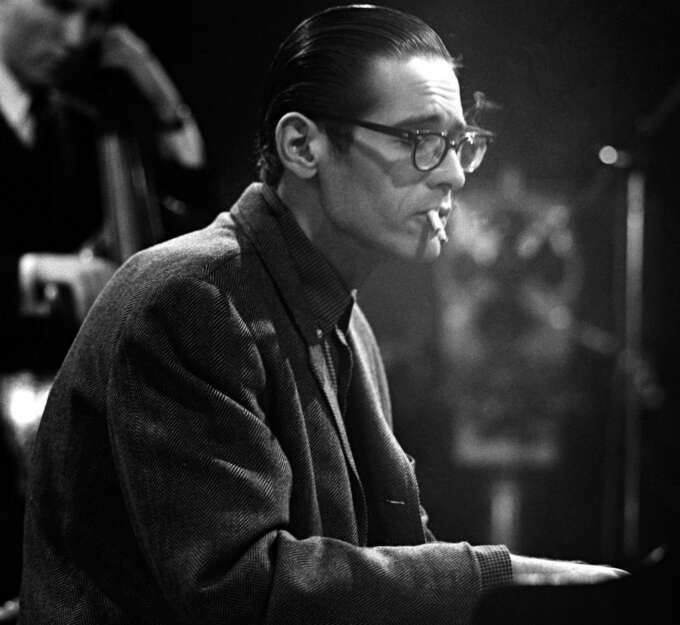 Bill Evans pictured in the 1960s and in 1975 is a pretty good example of when the '70s style didn’t work out. It’s also worth revisiting the era with fresh eyes now that it’s become such a reference with designers looking to move beyond the slightly tired 1960s and '50s narrative that has informed fashion for the last decade and a half. 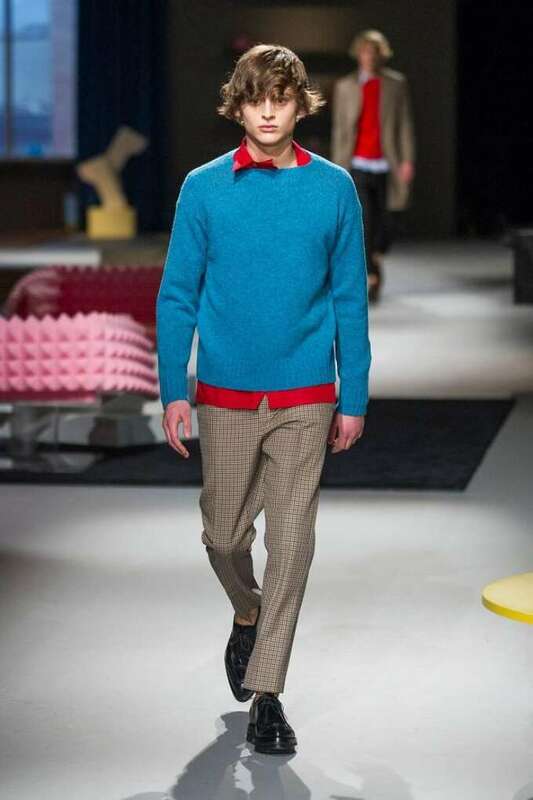 Designers like Justin O’Shea (the recently appointed creative director of Brioni) and The Sartorialist in his collection with Italian brand Roy Rogers have shown an explicit '70s influence in their designs with oversized collars and heavily textured fabrics. Others like Tom Ford & Prada have continually drawn on the period even when it was out of favour. 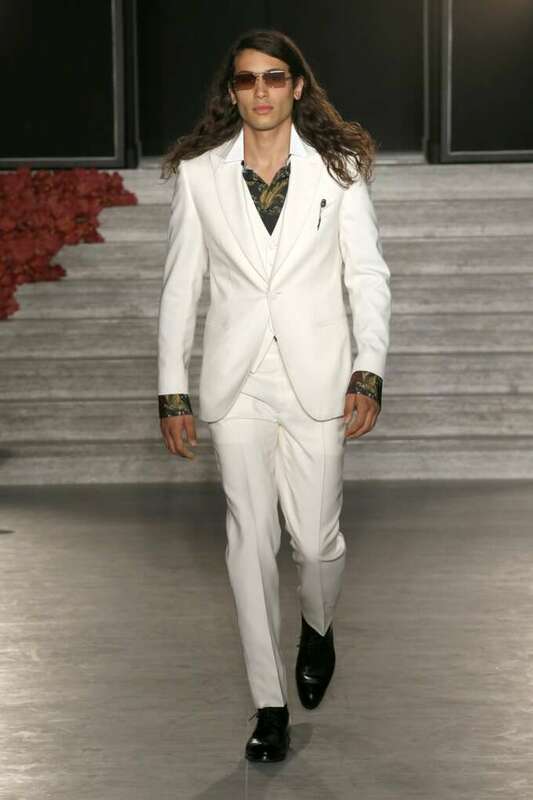 Collections from Brioni and Roy Rogers have shown a marked '70s influence. To get an understanding of 1970s style its worth looking into the cultural shifts that were underway throughout the era. 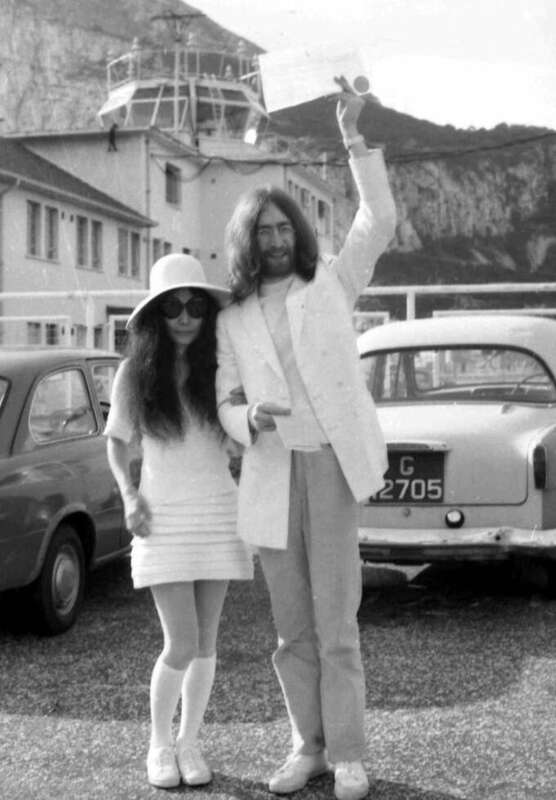 When we think of long haired hippies in the 1960s we’re really thinking of the early 1970s. Look back to the Woodstock documentary and you'll realise there are a few long hairs out there but much of the crowd still looks pretty conservative. The truly outré time of suede, huge bottoms and bohemian accessories was the early '70s. This was a reaction to the plastic, ephemeral nature of the 1960s which emphasised newness for its own sake. People embraced homemade qualities and the earthy natural. Books like "Small is Beautiful" & "The Art of Zen and Motorcycle Maintenance" were best sellers. 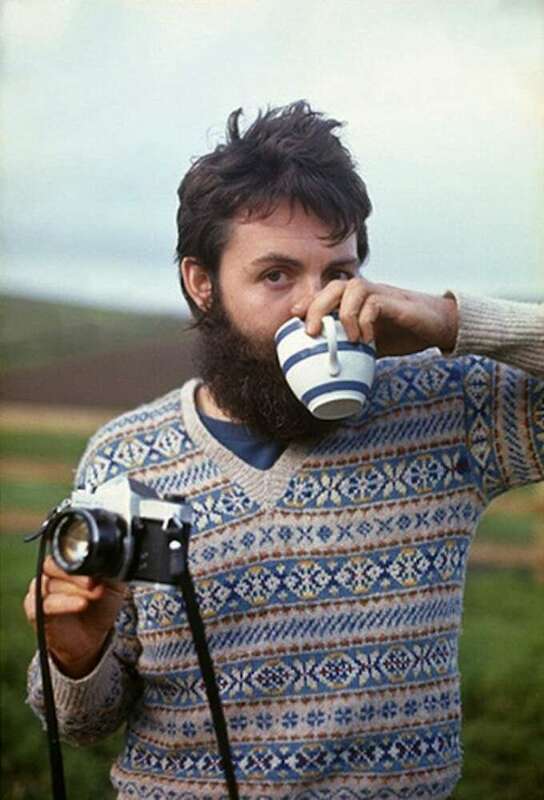 Look no further than the pictures of Paul McCartney the year the Beatles broke up (1970) where he once wore victorian psychedelia he now wore a traditional fair isle-knit and sipped tea from a Cornishware mug with a newly grown beard. By the time of The Beatles breakup in 1970 Paul McCartney had gone from trim suits and pyschedelia to a relaxed homespun style. This period is a rich seam for designers. The influential Saville Row tailor Tommy Nutter created the heavily textured and romantic take on suits which utilised traditional flannels and velvets with exaggerated silhouettes—think wide lapels and trousers. Casual clothing saw countercultural looks influenced by the ongoing Vietnam war that adapted military surplus jackets and owed a debt to Americana—garment dyed Henley shirts with their old west connotations were particularly common. 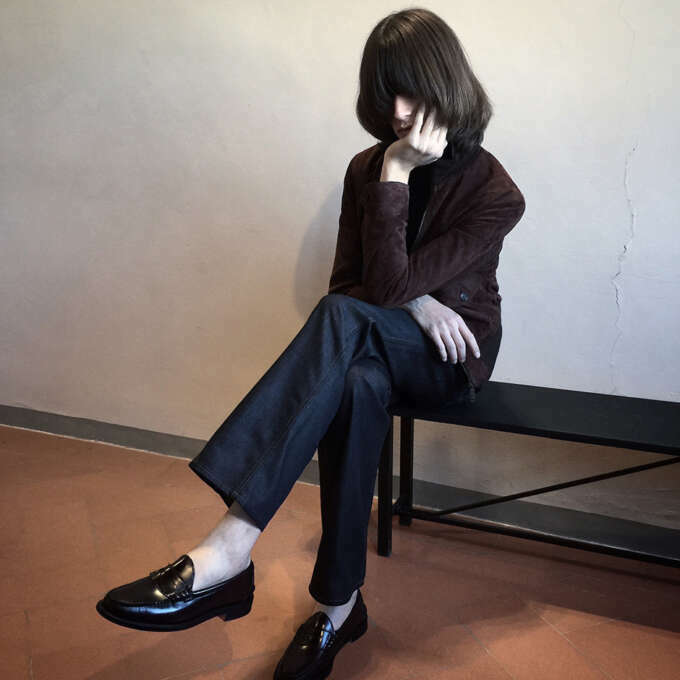 Shoes are a among the most controversial legacies of the period, they were often pushed with eco credentials and tended to be pretty ugly but for some (this writer included) classics like Clark's Wallabee (UK) retain a lot of charm. There are of course a range of subcultures from Skinheads to Glam, Northern Soul to the various Punk scenes that existed in this period as well that can inspire whole collections in their own right, but these are the touchstones of mainstream early '70s menswear. 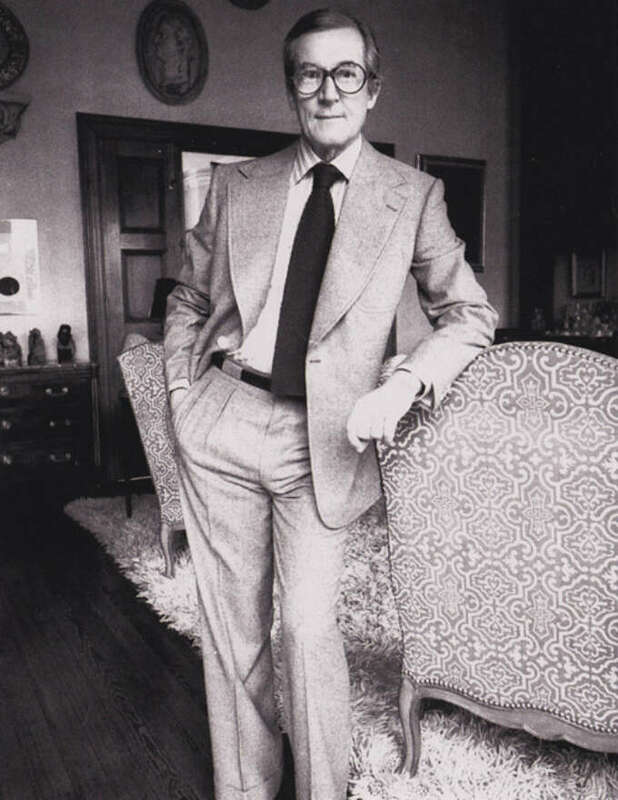 Famed designer Hardy Amies in a Tommy Nutter displaying the characteristics of the 1970s suit & John Lennon pictured alongside Yoko Ono wears his Tommy Nutter blazer as a separate with some chinos, a rollneck and his beloved French Spring-Court sneakers. 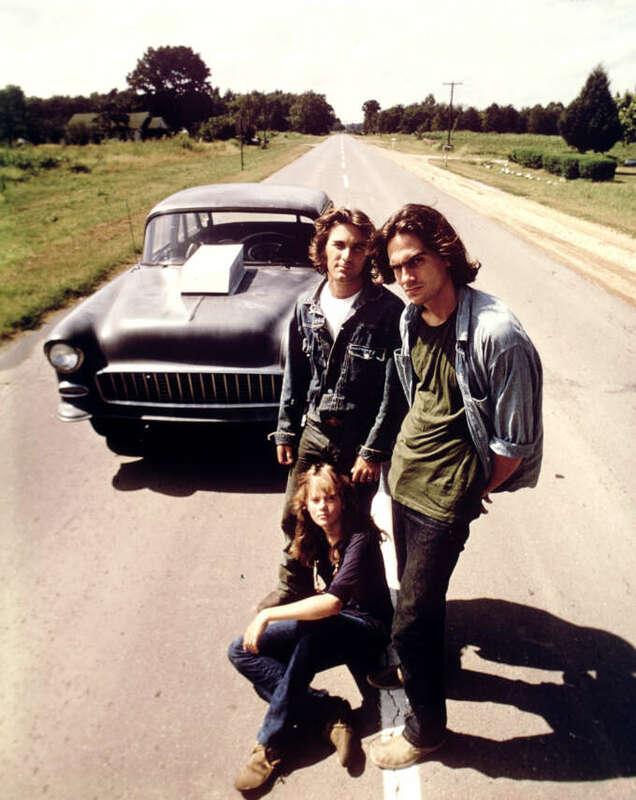 1971 film 'Two Lane Blacktop' showcases some classic casual '70s style. 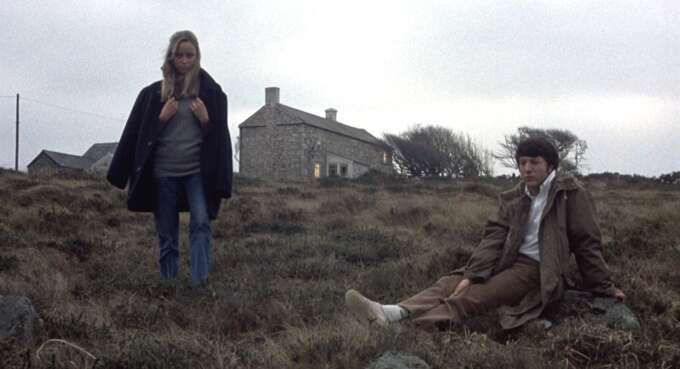 A still from Sam Peckinpah's controversial 1971 picture 'Straw Dogs' shows a semi-casual autumnal take on 70s style, with the hooded anorak a classic piece. Like with most decades, what looked so wearable and promising in the early '70s became grossly exaggerated over time. 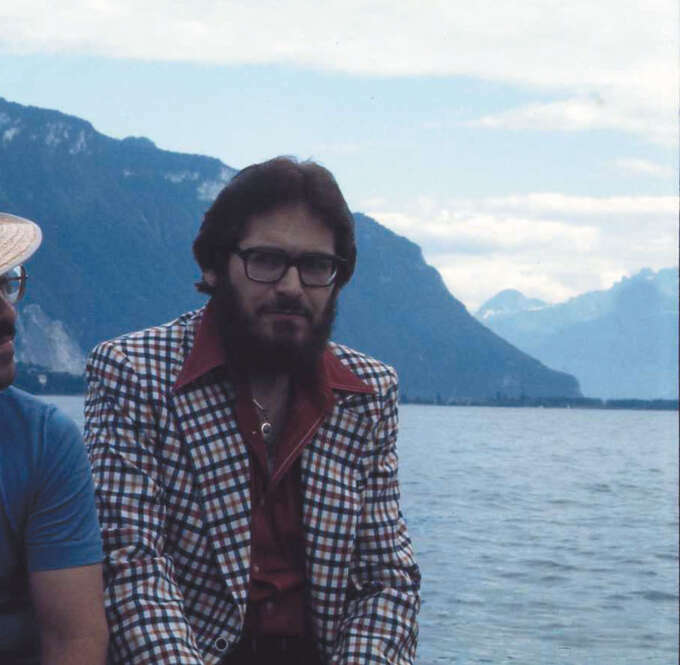 As the mellow folk and brainy prog of the early decade degenerated into coked out yacht rock so too did the clothes became cheesy and increasingly shallow. Fortunately, there was also 1970s sportswear which is possibly the most enduring legacy of the style of the time. Coach jackets, ringer tees, baseball shirts and striped socks as well as some of the first made for purpose jogging shoes made this a great time for sportswear. It also sees the rise of the jumpsuit and the hoody as a casual dress staple, which might make it the most influential fashion period of the century considering how much of modern dress derives from those two garments. This mixture of sports and casual wear is a perennial fashion reference. Photographer Hugh Holland's photographs of the late '70s surfing and skateboarding subcultures is a great source of inspiration. Clockwise from top left: Acne shirt, Jameson's Fair Ilse knit, Carrier Company knit, Timothy Everest parka, Spring Court sneakers, Clarks shoes, Levis Jeans, Ami trousers, JCrew Henley. 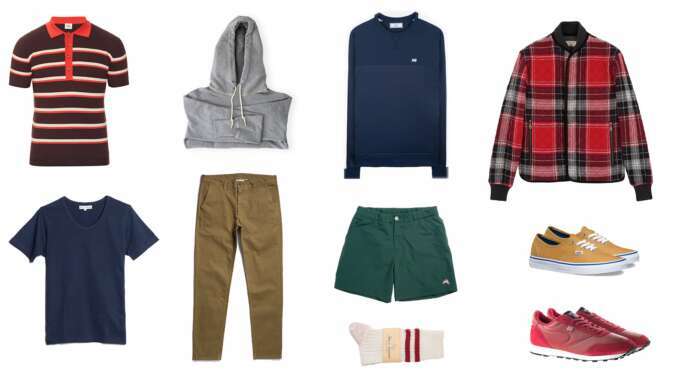 Clockwise from top left: Orley merino polo, Victor Athletics hoodie, Ami track sweater, Kitsuné jacket, Vans sneakers, Walsh Runners, Tracksmith shorts, Merz B. Schwanen socks, Dana Lee trousers, Merz B. Schwanen 70s shirt.